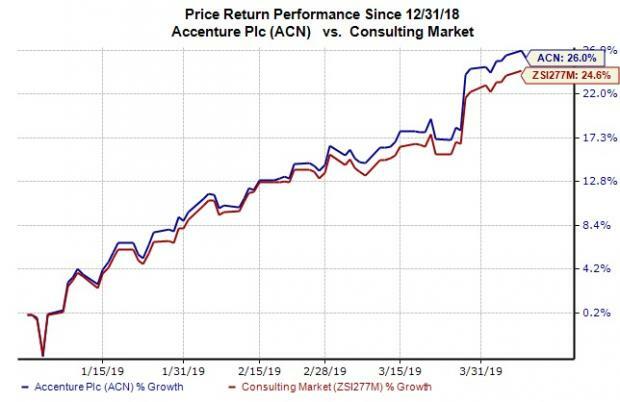 Accenture plc (ACN - Free Report)	announced on Apr 8 that it has entered into exclusive negotiations to acquire leading pure-play Google Cloud services provider Cirruseo. The deal needs prior consultation with the relevant works’ councils and will be subject to customary closing conditions. Financial terms have been kept under wraps. Founded in 2011, Cirruseo provides consulting and implementation services for Google Cloud Platform and G Suite solutions. It is a Google Cloud Premier Partner and a certified trainer for Google Cloud technologies. It employs around 100 highly skilled Google Cloud professionals. 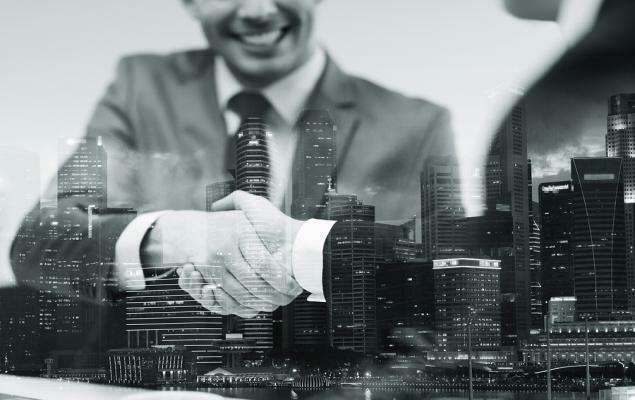 Should the deal materialize, Cirruseo will complement the existing capabilities of Accenture Google Cloud Business Group and enhance Accenture’s end-to-end Intelligent Software Engineering and Intelligent Cloud & Infrastructure Services. It will also boost the artificial intelligence and machine learning expertise of Accenture Applied Intelligence. We believe this will give Accenture a stronger placement in the lucrative cloud computing market. Per Gartner, worldwide public cloud revenues are likely to grow 17.5% in 2019 to $214.3 billion, from $182.4 billion in 2018. 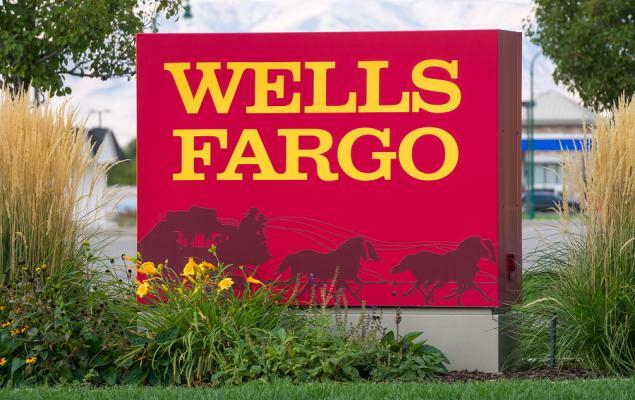 The research firm expects these revenues to witness a compound annual growth rate (CAGR) of 12.6% to $331.2 billion from 2018 to 2022. Shares of Accenture have gained 26% year to date, outperforming the 24.6% rally of the industry it belongs to. The acquisition will help Accenture to strengthen its Google Cloud footprint, France in particular and Europe in general, thus aiding its geographic expansion in potential markets. Currently, Accenture carries a Zacks Rank #2 (Buy). You can see the complete list of today’s Zacks #1 Rank (Strong Buy) stocks here. Some other top-ranked stocks in the broader Zacks Business Services sector are Insperity (NSP - Free Report)	, MAXIMUS (MMS - Free Report)	and Automatic Data Processing (ADP - Free Report)	. While Insperity sports a Zacks Rank #1, both MAXIMUS and Automatic Data Processing carry a Zacks Rank #2. The long-term expected EPS (three to five years) growth rate for Insperity, MAXIMUS and Automatic Data Processing is 18%, 10% and 13%, respectively.